The best way to keep your teeth healthy, bright, and beautiful is to ensure you take preventative measures by getting regular check-ups and teeth cleanings. We provide both of these services at our downtown New York location. 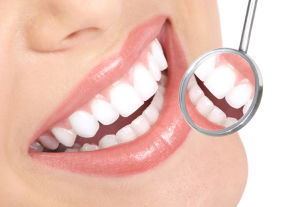 We will provide you with a thorough checkup along with a full cleaning to get rid of any plaque build-up. We also have the ability to significantly whiten your teeth using our Zoom Whitening technology – a procedure that only takes approximately 45 minutes. If you would like to learn more about our dental hygiene services, contact us here.